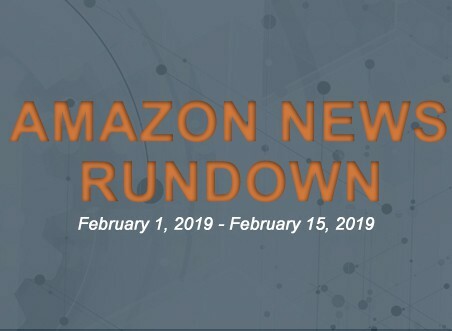 Stay current and up-to-date in the world of Amazon through our Amazon News Rundown. 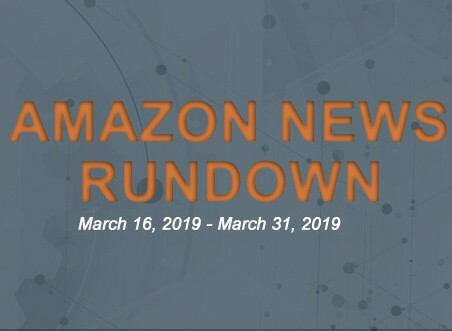 In the second half of March, we focus on Amazon sales and growth, its activities in other marketplaces, its advertising and competition, tips and strategies for sellers, and so many more. Read and gain insights into the most relevant content to date. 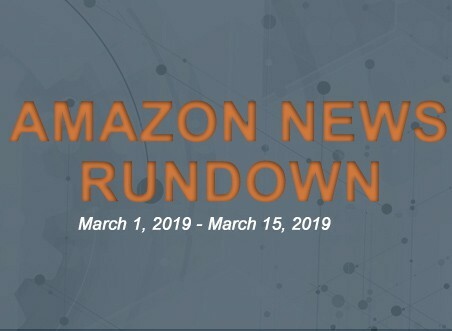 Investor Spotlight: Taking a Look at Amazon.com, Inc.
Will Private Labels Wake Up Amazon Stock? Amazon to Whole Foods Online Delivery Customers: We’re Out of Celery, How’s Kale? 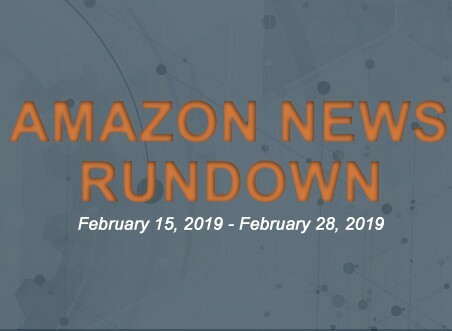 Is Amazon Courting Danger by Restricting Some Product Advertising? Can Amazon Solve Its Problems in India With a Brick-and-Mortar Push? Amazon to use own labels to tackle new e-commerce norms? Apple Channels vs. Amazon Prime Channels: What’s a Better Deal? 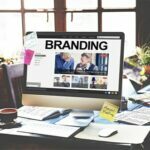 Is Amazon’s Private-Label Business a Paper Tiger? 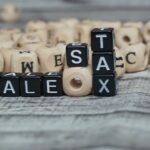 What Amazon Sellers Should Know About Sales Tax?